Many parents struggle with the thought of sending their kids to sleep away camp. Regardless of whether your child is a first-time camper or taking the leap from day camp to overnight camp, it’s important for families to feel comfortable and ready to take the plunge. 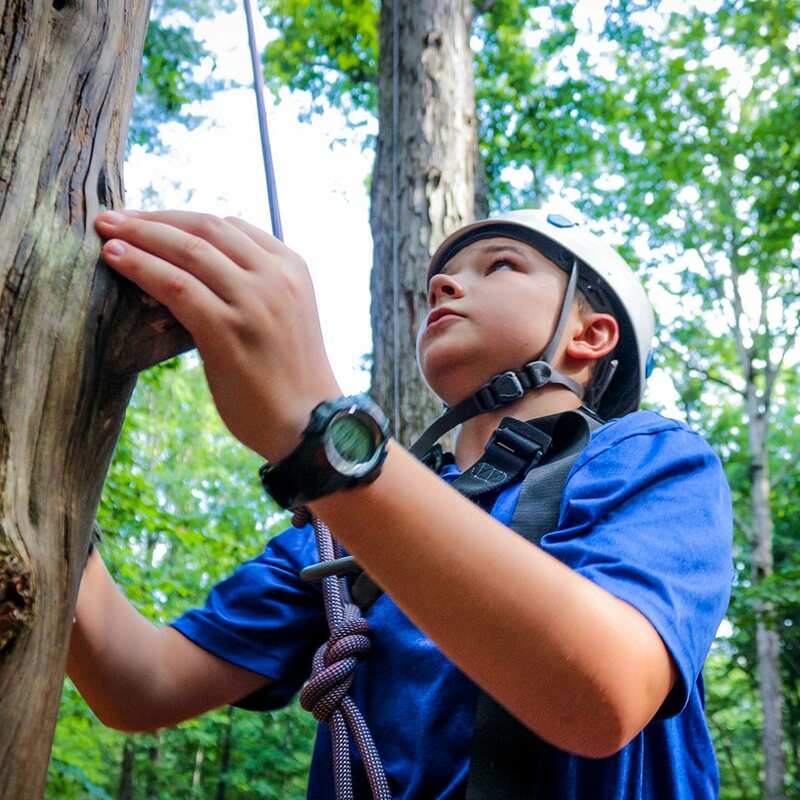 Being ready for sleep away camp is not all about age–some campers are excited for an adventure away from home at age 7, while others won’t be ready until they’re 12 or 13. There is no wrong answer here! You know your family and you know what’s best for them. If your child has already mentioned the idea of sleepaway camp and is generally successful when sleeping away from home, this is a good sign. Top tip: Let your child choose the camp! Studies on homesickness have found that children handle separation best when they feel in control. Giving your child the opportunity to help pick out a camp will boost confidence, ease anxiety and is likely to reduce homesickness. From a young age, children seek ways to develop their autonomy, and overnight camp is an environment that supports this natural development in a completely organic way. It’s important to realize that you need to feel ready too! Most camps do not allow campers to make phone calls, and although you may see daily photos and receive a letter or two, you should feel comfortable knowing that you won’t hear from your child too often while they’re at camp. With over 7000 overnight camps to choose from, it’s important to pick the camp that fits your child’s expectations for their first residential camp experience. As a family, decide whether you are looking for a 1 week (link to: dates and rates) camp experience or for something longer. Is your camper hoping to try a wide variety of new activities, or specialize in an activity such as tennis or horseback riding? To find the camp that’s right for you, ask fellow parents or Find a Camp using resources from the American Camp Association. Contact camps to take a tour, or take a virtual tour online. Many parents will attend camp fairs held at schools or shopping malls to meet camp directors and explore a variety of summer options. Camp Friendship offers shorter Spring Break Camps and a Family Camp Weekend to give first-time campers a taste of the overnight camp experience. If it becomes apparent that sleep away camp isn’t the best choice for this summer, a day camp or Family Camp is always a popular first step. It’s completely natural for first-time campers to be nervous about going to camp alone. If your child has friends that already attend sleepaway camps, it might help them to feel more at ease if they take a friend along with them. If not, try not to worry about your camper making friends–they will! 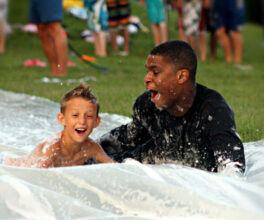 One of the best things about overnight camp is that it provides even more time to make friends than day camp! Overnight campers have time to bond with their cabin mates over meals, during cabin time and during evening activities. At Camp Friendship, campers pick their own activities, so they can also make friends with campers who share similar interests. In fact, one of Camp Friendship’s mottos is Enter here to be and find a friend! Sometimes as a parent you will only get a definitive answer on readiness when you arrive to pick your camper up from camp. If you find them crying to stay for longer, chances are your family made the right choice!